Who can say “no” to pain au chocolat? I know I can’t! 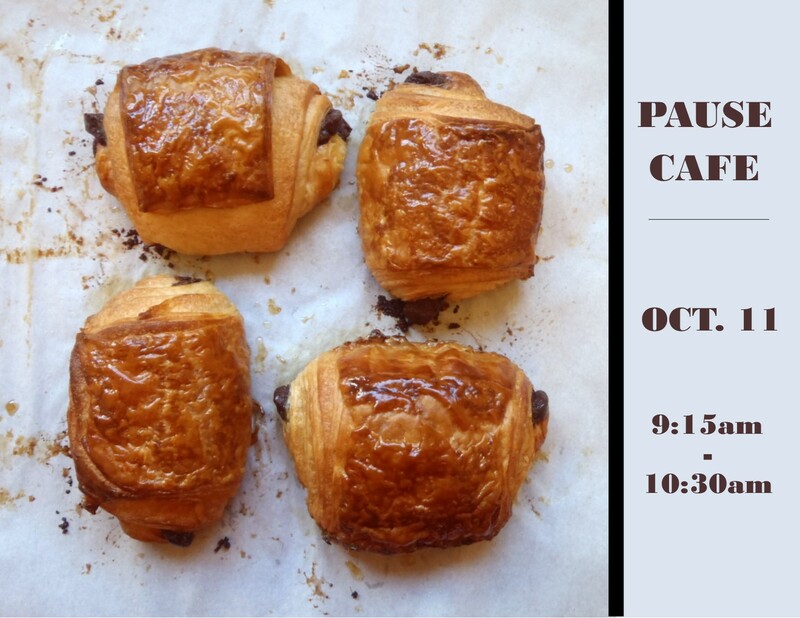 Join us on Oct 11 and enjoy a pain au chocolat from Frenchifornia, the only authentic boulangerie in Pasadena. Combined with delicious coffee from Jones Coffee who is generously donating their coffee…breakfast really can’t get any better than that!